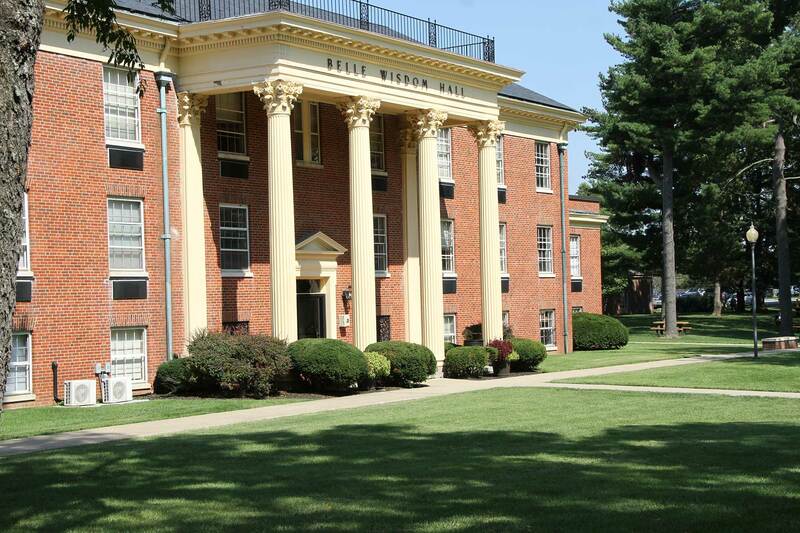 Midway University’s two residence halls, Buster Hall and Belle Wisdom Hall, require upgrades to meet the needs of our growing student body. Buster Hall, built in 1925 and last renovated in 1990, and Belle Wisdom Hall, built in1960, both have needs for improved bathrooms, new furniture and updates to the shared common spaces. There are many opportunities for sponsorship recognition within this campaign. Our Advancement Office Staff welcomes the opportunity to meet with you and discuss the capital campaign. Contact Ben Shaffar at 859.846.5373 or email bshaffar@midway.edu.